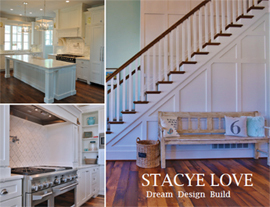 The official website for Stacye Love Construction, LLC. 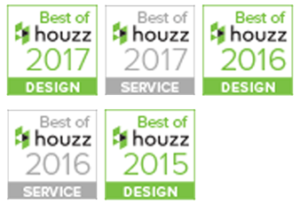 Design, New Construction and Remodeling. When it comes to your home, the only dream that matters is your own. We combine our experience and skill with the desires of our clients to create ideal spaces.